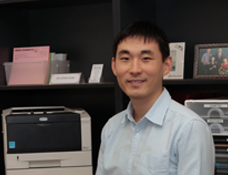 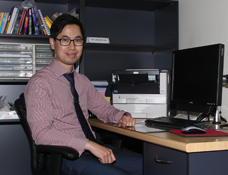 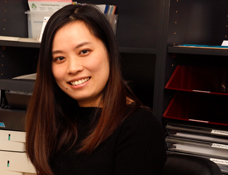 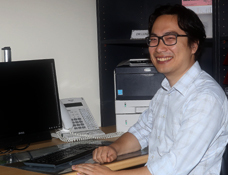 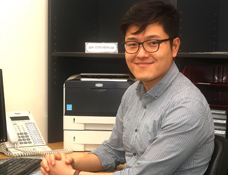 After graduating from Melbourne University in 2012, Fandy completed rotations in a wide range of medical specialties, paediatrics, obstetrics and gynaecology, general surgery and palliative care through Eastern Health and Epworth. 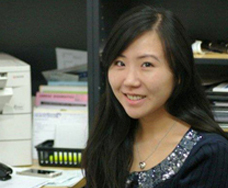 In 2016 she obtained a Diploma of Child Health. 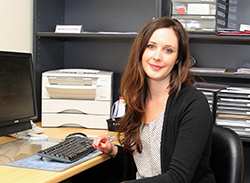 She started at Belgrave Medical Clinic as a registrar in 2015 and is now a fellow of the RACGP. 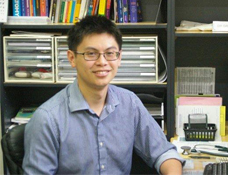 Jason graduated from the University of Melbourne (MBBS/BMedSci) in 2011. 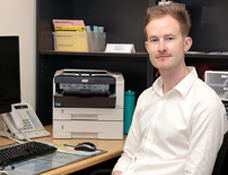 David completed a Masters in Public Health (MPH) from James Cook University. 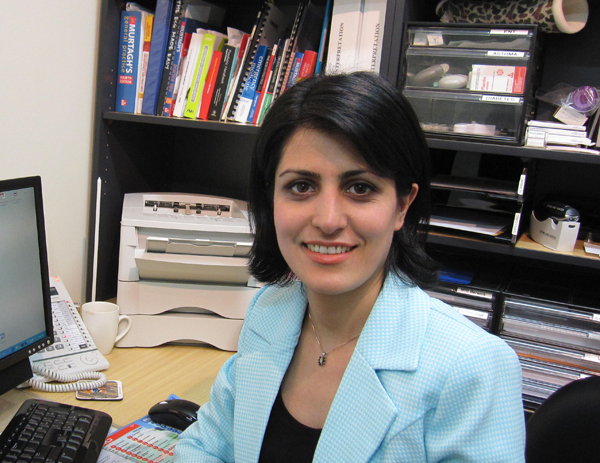 Nellie graduated with a Medical Degree in 2006 from Iran Mashhad University which is renowned as one of the best in the Middle East and the department of Medicine has been ranked first among Iranian universities. 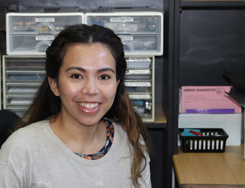 Nellie also has an Associate Diploma in French Language and Literature (Ferdowsi University) and a Diploma in Mathematics from the National Organisation for Development of Exceptional Talents (NODET). 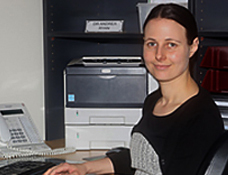 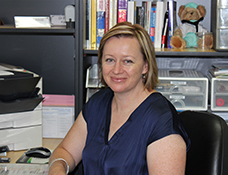 Nellie completed the most challenging entry exams of the Australian Medical Council in 2011. 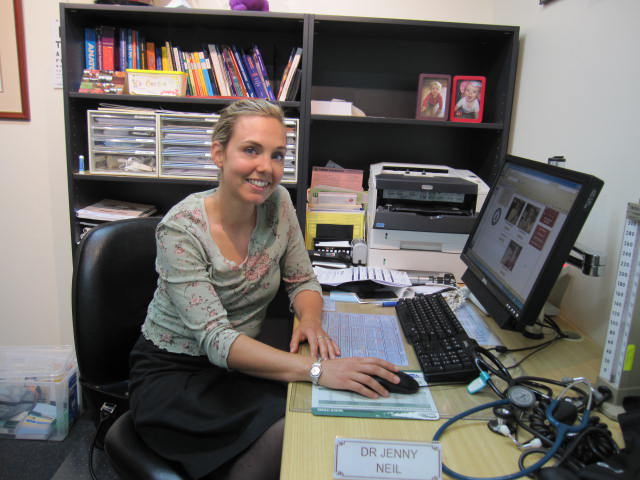 Jenny graduated with honours from University of Melbourne in 2003 (MBBS). 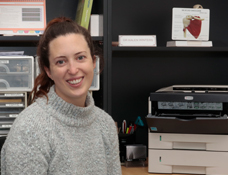 Jenny completed her internship and residency at Monash Medical Centre before working as a Registrar in Emergency Medicine at Monash Medical Centre and Dandenong Hospital. 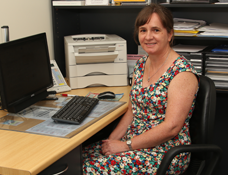 In addition she worked in General Practice in Mildura in 2008 and in Rehabilitation Medicine and Psychiatry in 2010. 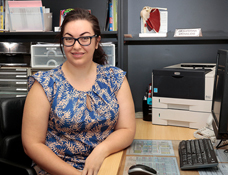 Jenny worked as a Part Time GP Registrar at Belgrave Medical Clinic from August 2011 to 2012 whilst successfully juggling a very full life with 3 children. 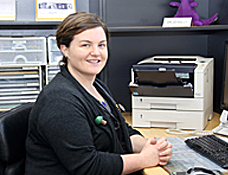 Prior to joining Belgrave Medical Clinic Melanie spent a couple of years in Box Hill, Maroondah Hospital, Angliss Hospitals, Peter James Centres and Bairnsdale Regional Health Service working in General Medicine, General Surgery, Psychiatry, Paediatrics, Emergency, Aged Care, Rehabilitation and Obstetrics and Gynaecology. 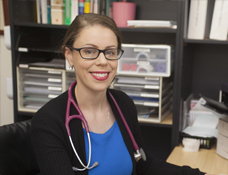 Melanie was highly regarded by all and as part of her ongoing passion for General Practice she jumped at the opportunity to relocate to her home town Clare, South Australia to complete her FRACGP with the Adelaide to Outback Training Program. 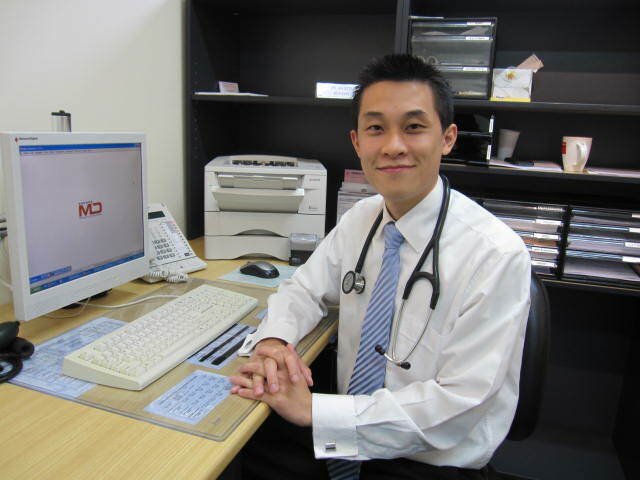 ‘Dr Kiang graduated with Bachelor of Science (Medicine), Bachelor of Medicine and Bachelor of Surgery degrees from the University of New South Wales in 2008 and completed rotations in Paediatrics, Emergency, Geriatrics, Urology, Cardiology and Burns and Plastic surgery during his residency at Concord Hospital, NSW. 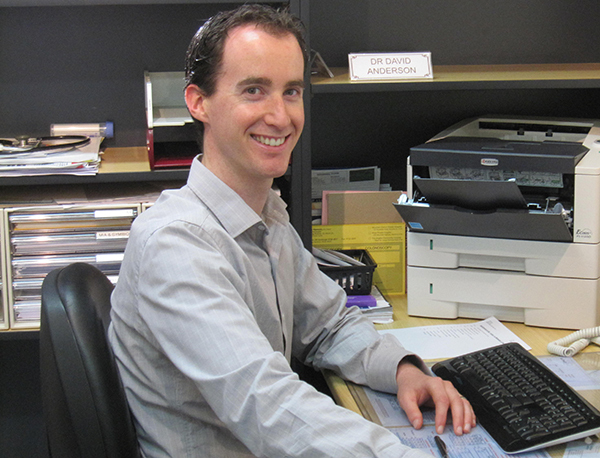 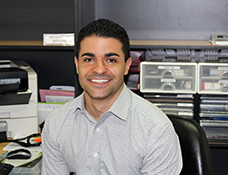 Jason completed his GPT1 and 2 terms at Belgrave Medical Clinic during 2011 and successfully completed his Fellowship in 2012.